A youth group within the main opposition party, the Peoples Democratic Party, PDP, known as PDP Youth Frontier, PDPYF, has called on the presidency to facilitate a trip to London for governors Ayo Fayose and Nyesom Wike to visit President Muhammadu Buhari. by the Senate President, Bukola Saraki, to Abuja House in London to see Buhari. 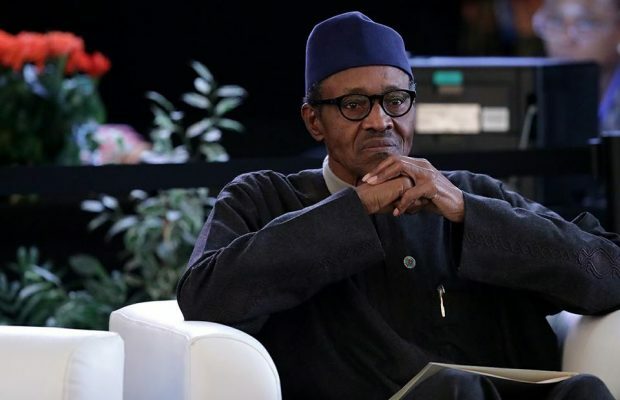 The statement endorsed by the group’s national coordinator, Austin Okai, said the President’s health is not the internal affairs of the APC alone.